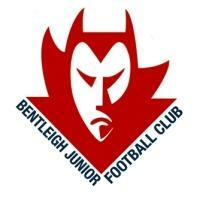 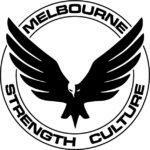 Just a reminder our clinic will be closed on Good Friday, Easter Saturday, Easter Monday and Anzac day. 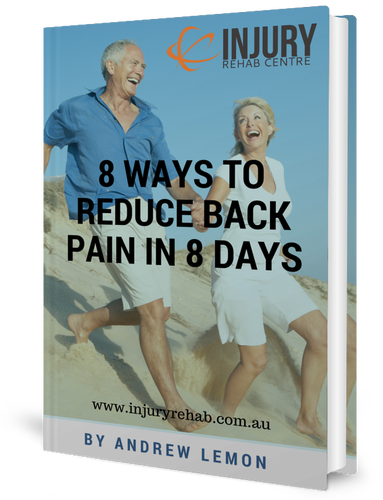 Get Our FREE Back Pain Guide: 8 Ways To Feel Better In 8 Days. 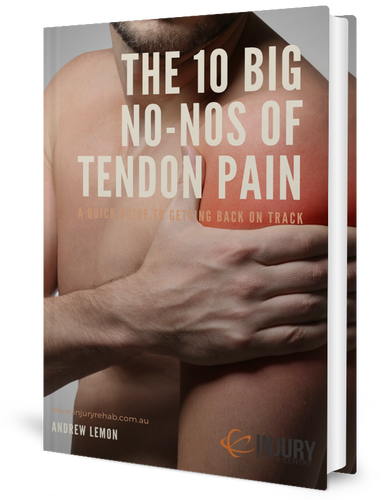 Get Our FREE Tendon Pain Report: The 10 Big No-Nos Of Tendon Pain. 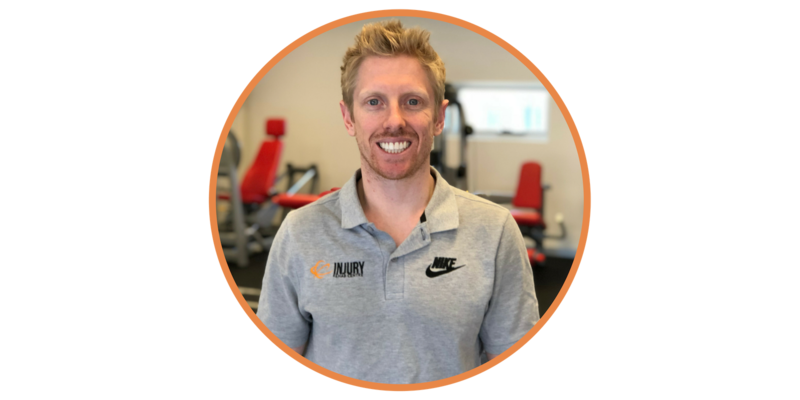 Learn how you can reduce the risk of re-injury and get back to sport or doing the things you love quicker and moving better than ever! 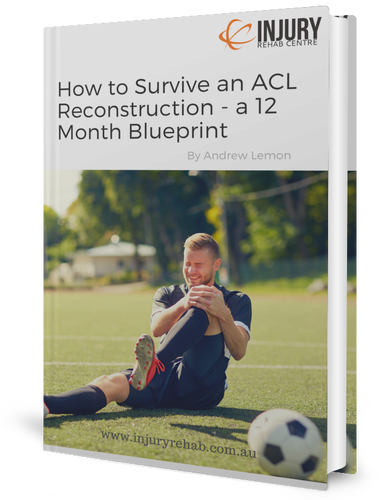 Get Our FREE "How To Survive An ACL Reconstruction" cheat sheet. 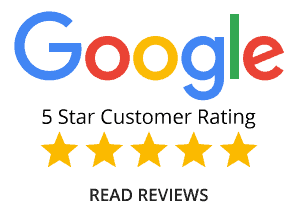 Whether you or a loved one is in pain or has suffered an injury you are in the right place with our 5-star rated therapists. 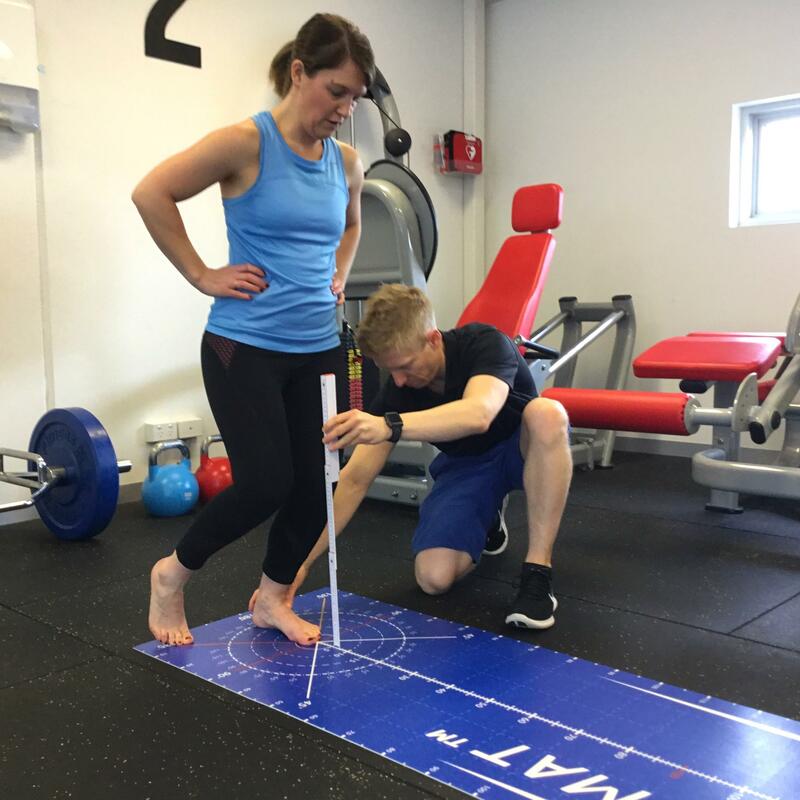 At the Injury Rehab Centre in Cheltenham our friendly Physiotherapists and Osteopaths go above and beyond other clinics using the latest assessment technology to measure how you move and discover the true cause of your complaint, not just put a band-aid fix on your symptoms. 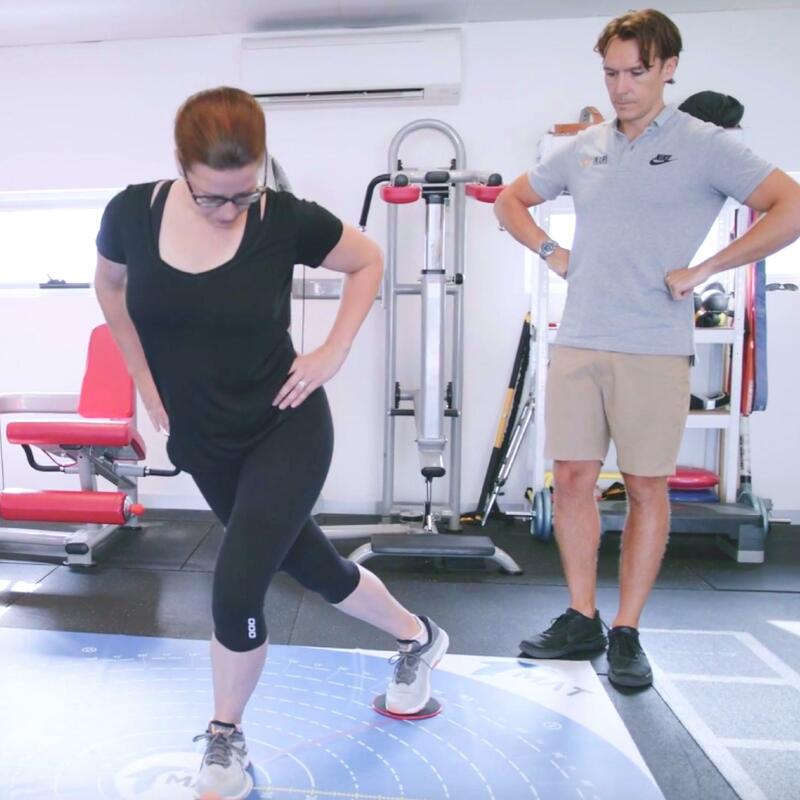 This includes the revolutionary AxIT system and Movement Assessment Tool, equipment developed by the Injury Rehab Centre Physiotherapists and Osteopaths here in Cheltenham and used by thousands of practitioners around the world. 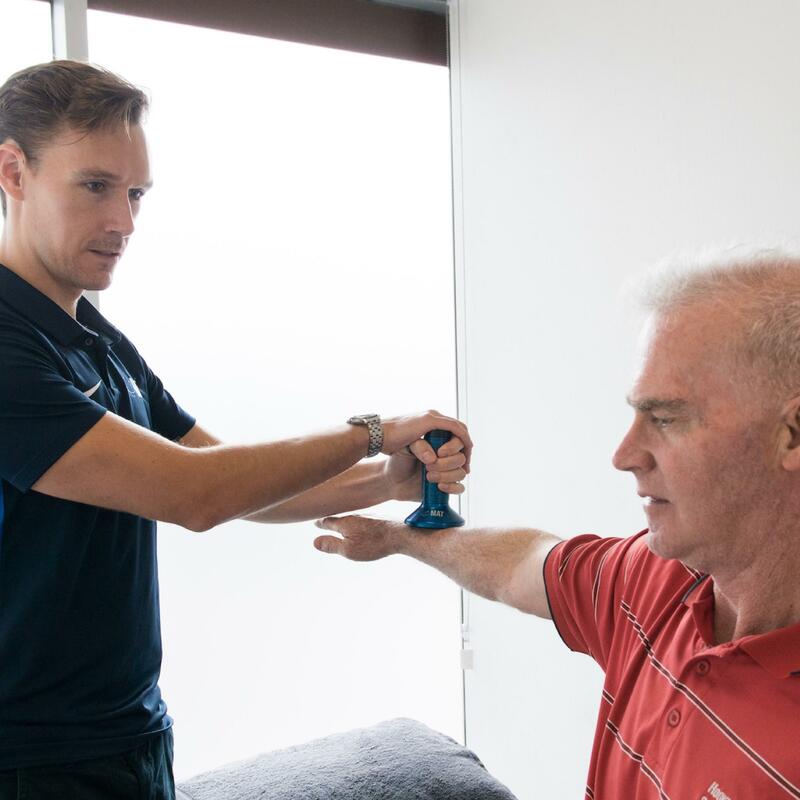 Since 2015 our Physiotherapy and Osteopath team have delivered 15,000+ treatments to members of the Cheltenham, Moorabbin, Highett and Bayside community just like you. 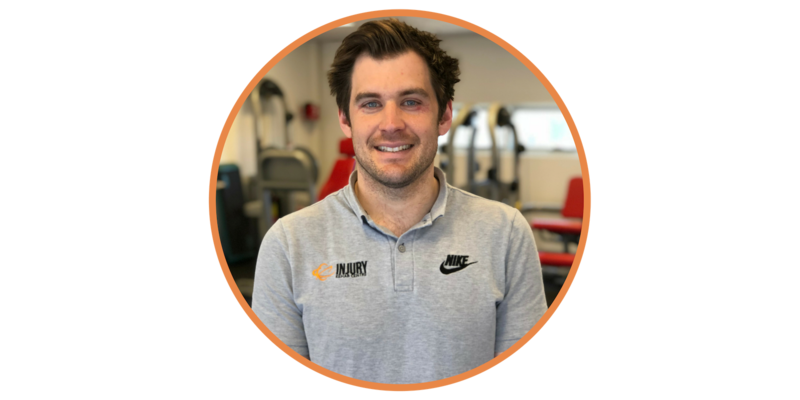 We invite you to download one of our free resources to start you journey with The Injury Rehab Centre helping you begin to feel better, move better and perform better. 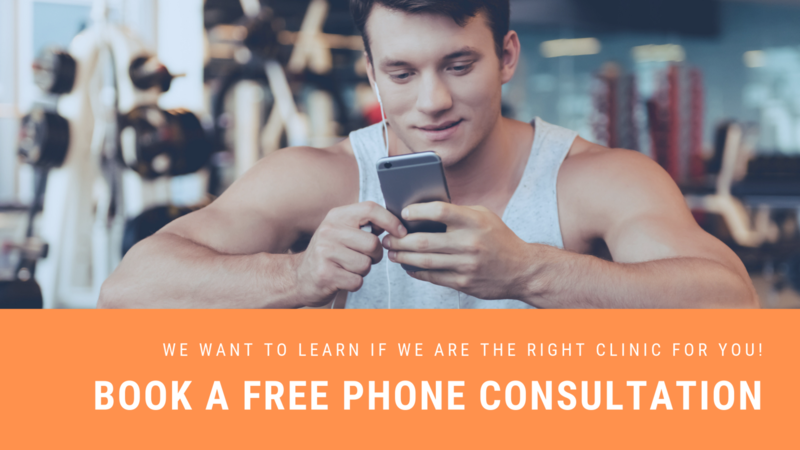 P.S after you've read our complimentary resources why not book a no obligation FREE Phone Consultation with a member of our team by clicking here or calling the clinic on 9553-7024 to discover how we can help you Feel Better, Move Better and Perform Better. 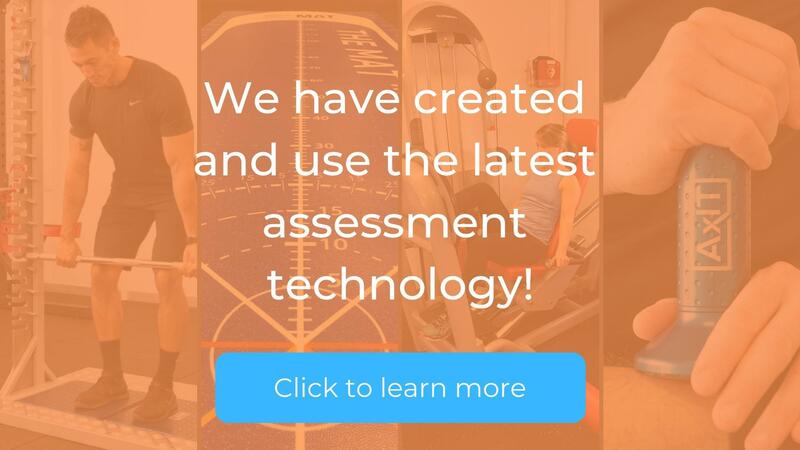 Measure the true cause of your complaint with our 1 hour Assessment Super Session using technology only found at the Injury Rehab Centre. 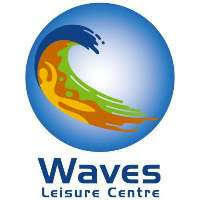 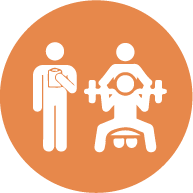 We are the only clinic in the world to offer UNLMTD care and rehabilitation services similar to elite sport stars. 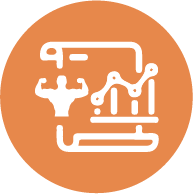 Click to learn more about UNLMTD. 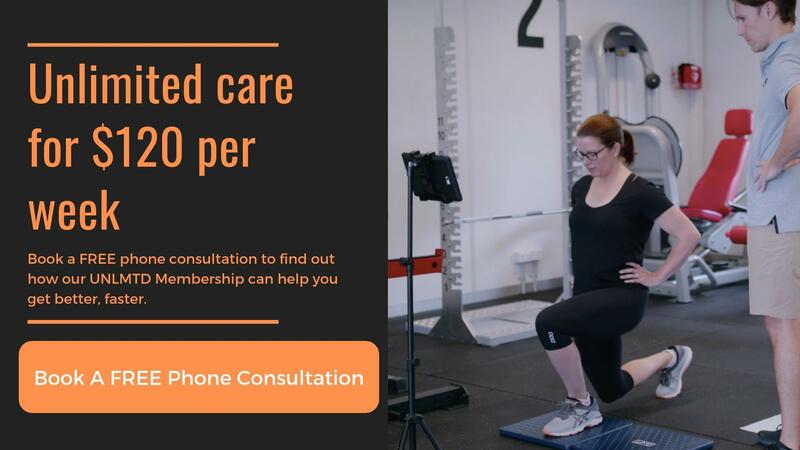 Walk away from your consultation with a video exercise plan designed ESPECIALLY FOR YOU to help you achieve your wants, needs and goals. 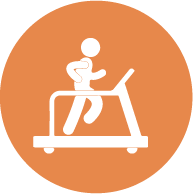 No longer worry about having the right equipment or remembering your exercises. 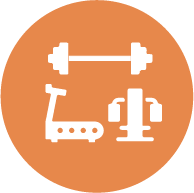 You can do everything here. 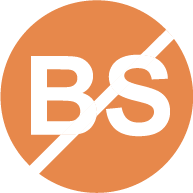 Don’t delay. 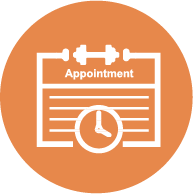 Same day appointments may be available to get you on the road to recovery. 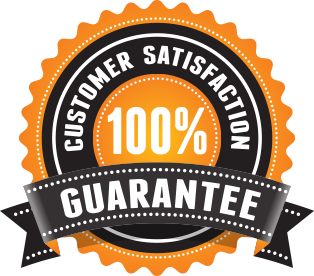 If it isn’t helpful, we won’t sell it to you. 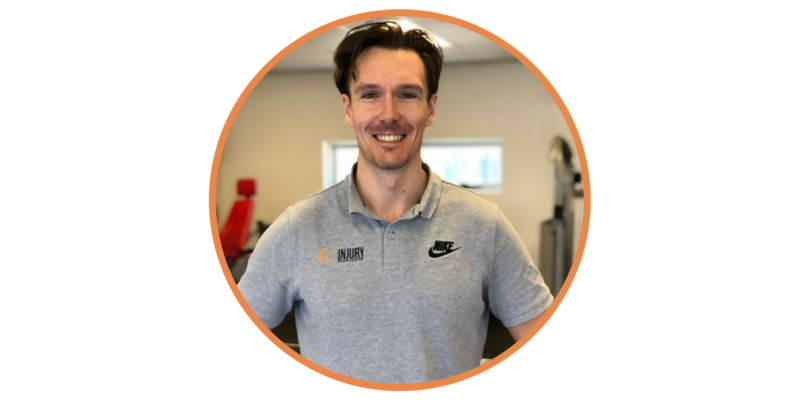 Our practice is based on the latest research and evidence. 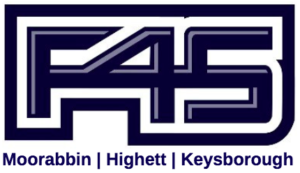 We are always up to date. 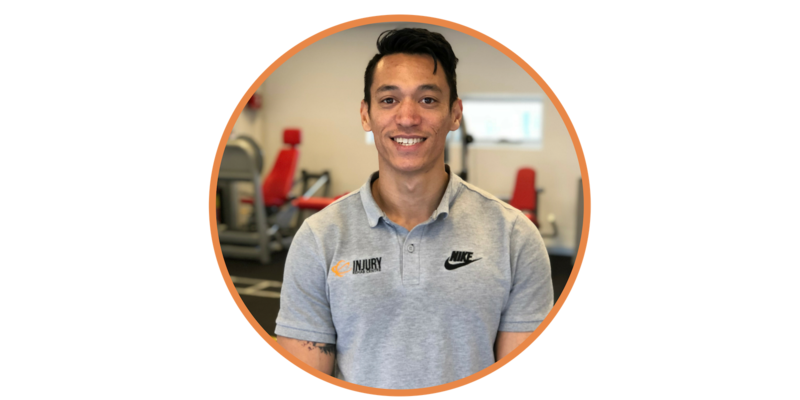 Apart from being Physiotherapists and Osteopaths that have helped thousands of local Cheltenham, Moorabbin and Bayside residents overcome pain and injury, we are also innovators and have taught OVER 4000 trainers and physical therapists worldwide with our educational organisation, Movement Assessment Technologies. 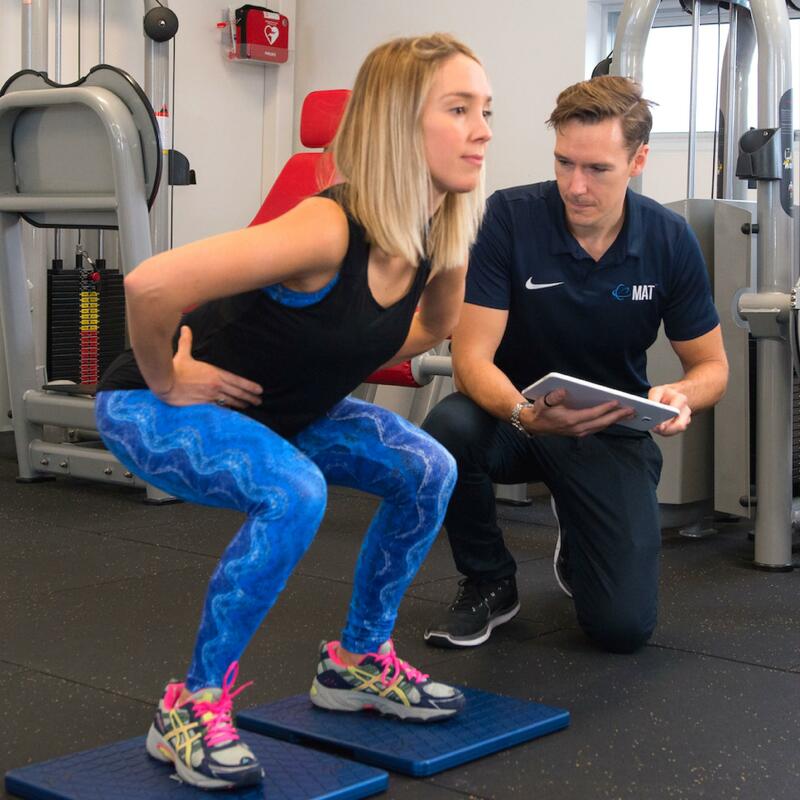 We created The Injury Rehab Centre to be a WORLD-LEADING Physiotherapy and Osteopathy facility using the latest objective assessment technology to go above and beyond traditional clinics to help you FEEL BETTER, MOVE BETTER and PERFORM BETTER. 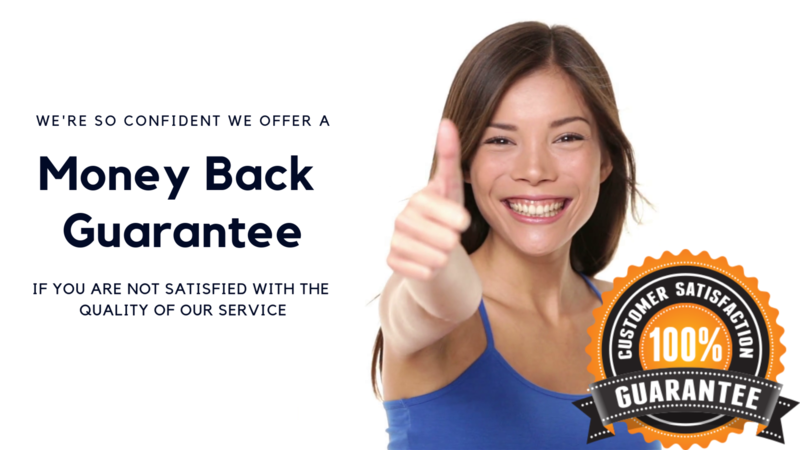 If YOU are not satisfied with our service we will give you your MONEY BACK, 100% guaranteed.  At the Injury Rehab Centre our point of difference is that our Physiotherapists and Osteopaths service the Cheltenham, Moorabbin, Bentleigh, Mentone, Highett, Hampton, Black Rock, Beaumaris and Heatherton suburbs using the most advanced assessment technology to set baselines and understand WHY you have pain or injury to formulate a plan on HOW you will overcome it tracking your progression over time.